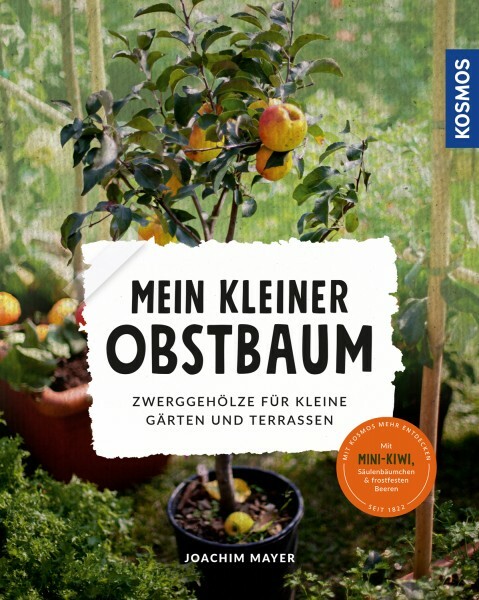 Product information "Mein kleiner Obstbaum"
Harvesting your own fruits: you can do that in the miniature garden, too, and even on the terrace or balcony! Nurseries and garden centres by now offer a wide range of edible bushes and woody plants with fruits in dwarf format. This practical and lovingly designed handbook tells you which types exist, how you plant them and care for them so that they bear fruit for many years. Classics, such as apples and pears on a trellis, as well as trendy or exotic fruits, as goji berries, chokeberries or garden bananas are presented. The ideal seasonal companion for gardeners on balconies and terraces.